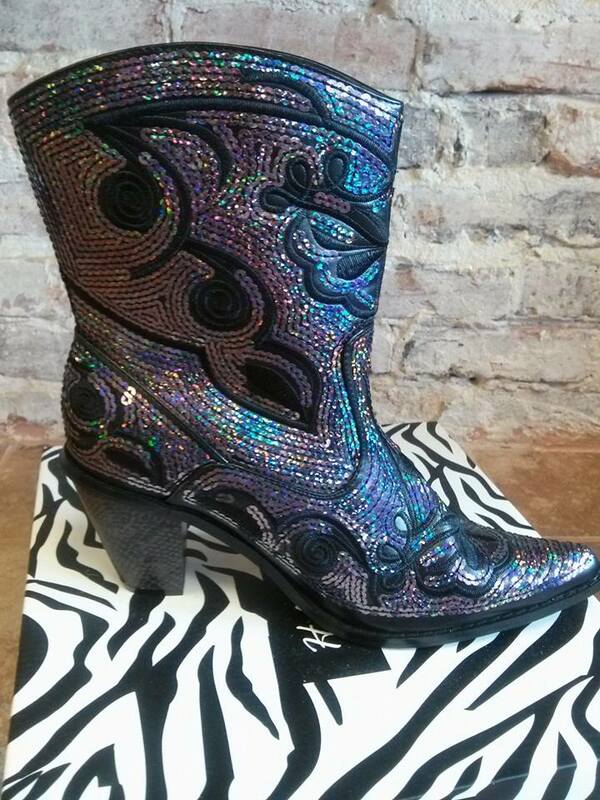 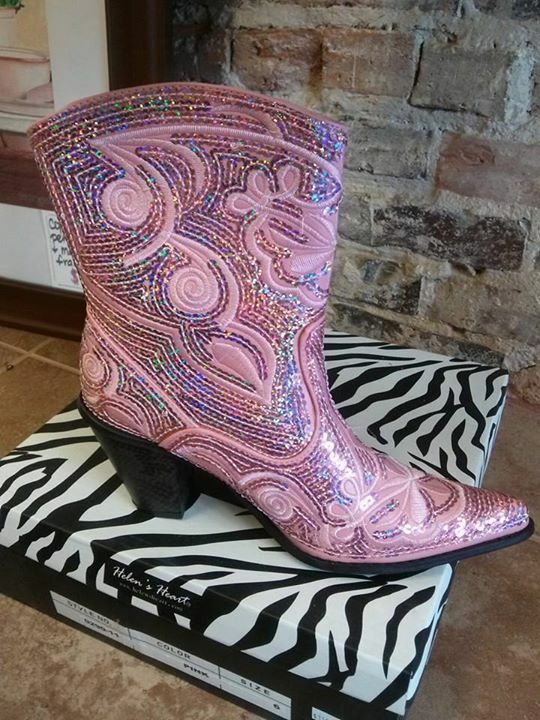 And don’t forget our popular “bling” cowboy boots. 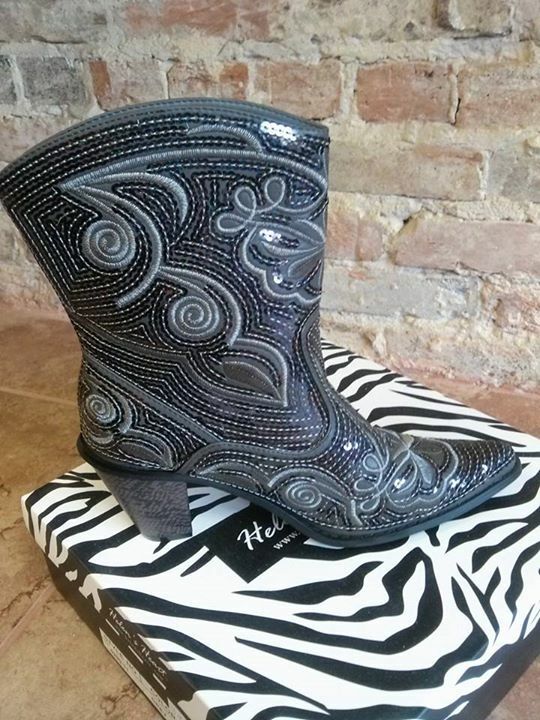 Available in sizes 5-12. 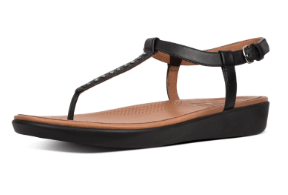 8 colors to choose from!